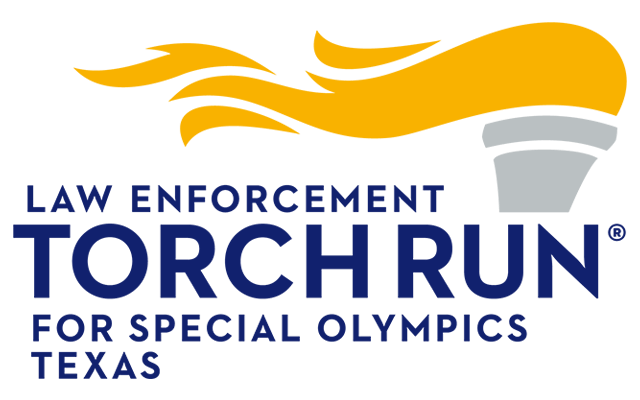 Special Olympics Texas would not exist today and could not have been created without the time, energy, and dedication of thousands of volunteers. More than 40,000 volunteers dedicate their time to help children and adults with intellectual disabilities achieve their dreams. 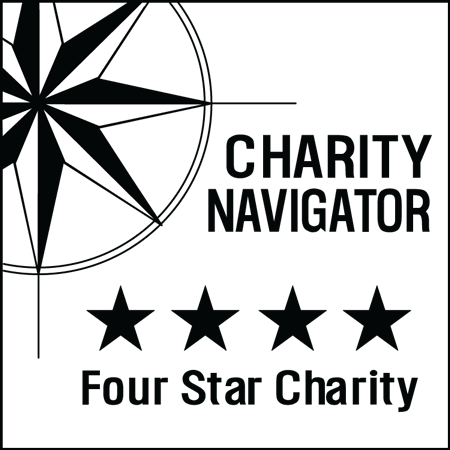 Our volunteers include students, senior citizens, business groups, professional individuals, civic organizations, families, amateur and professional athletes, and coaches to name a few. There is no experience required; however, you must be at least 15 years of age, unless accompanied by an adult. Volunteers participate in an orientation prior to working with our athletes. Short-term... usually one day events, for a few hours. Class B Volunteers typically pre-register with the area office for a particular event, and then fill out the Class B paperwork upon arrival at the venue to volunteer. Please check with your area office about their specific registration process. Please be prepared to show a photo ID when registering. Positions of responsibility that can include a longer-term commitment. Class A Volunteers must complete all forms on the next page in order to receive Class A Certification.